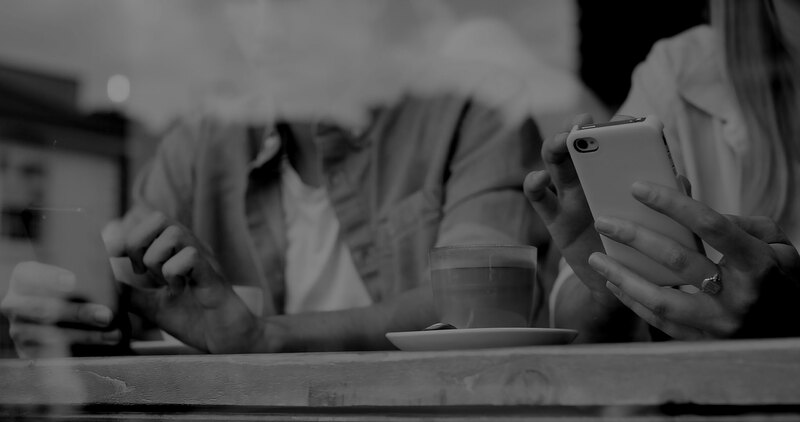 At Exponential, we flip the traditional intrusive advertising model on its head and put the decision to view –or not to view –in consumers’ hands. 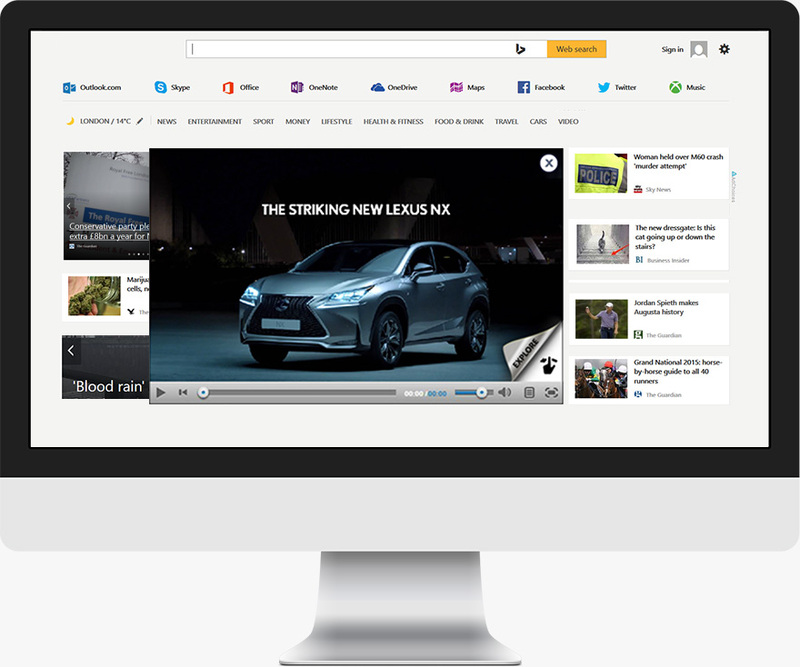 Our innovative, user-initiated video ad formats help brands and their agencies capture their audience’s attention and drive response. 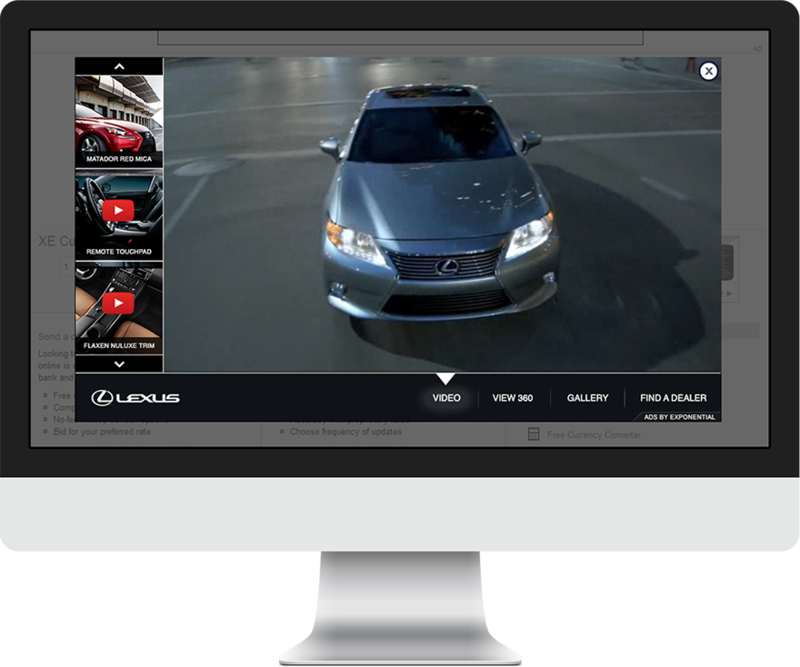 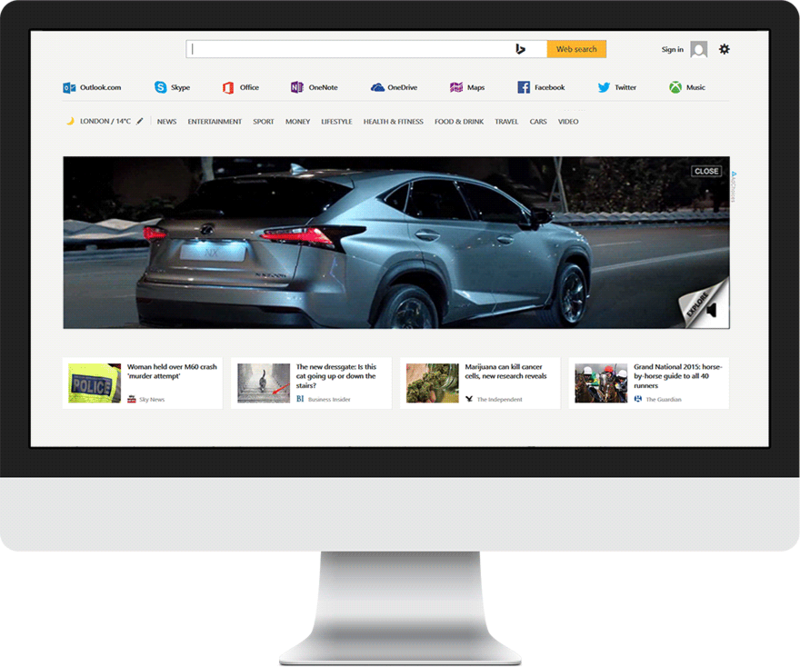 Push the limits of your existing assets –TV ads, YouTube videos, twitter feeds, social media, RSS feeds and more to create custom experiences that elevate your brand. 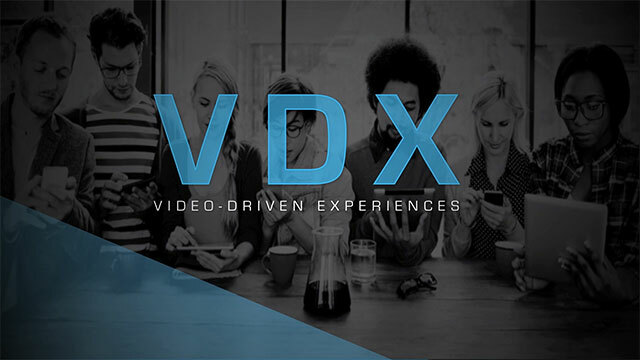 The VDX Rectangle offers the scale of display while using video as the centerpiece of a compelling full-page takeover experience. 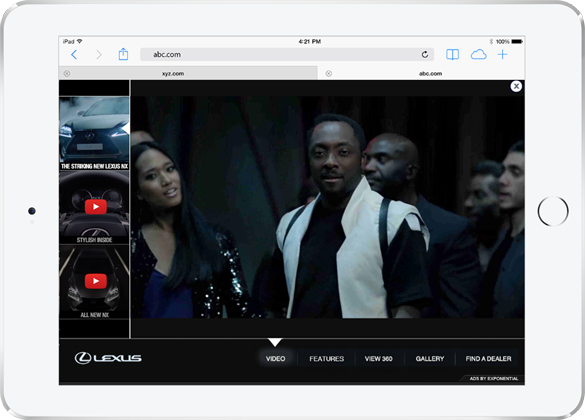 A flowing multi-stage expansion smoothly pulls viewers into the experience while focusing their attention on your content and message.